Finish your day in a relaxed manner and treat yourself to radiant skin with I MASK - Firming Transformation Mask. This blue mask helps your skin resist stress and ensures healthy skin. The carefully composed mix of ingredients gives your skin new energy. The intensively purifying clays and softly polishing, exfoliating granules from Jojoba will make your skin shine again. 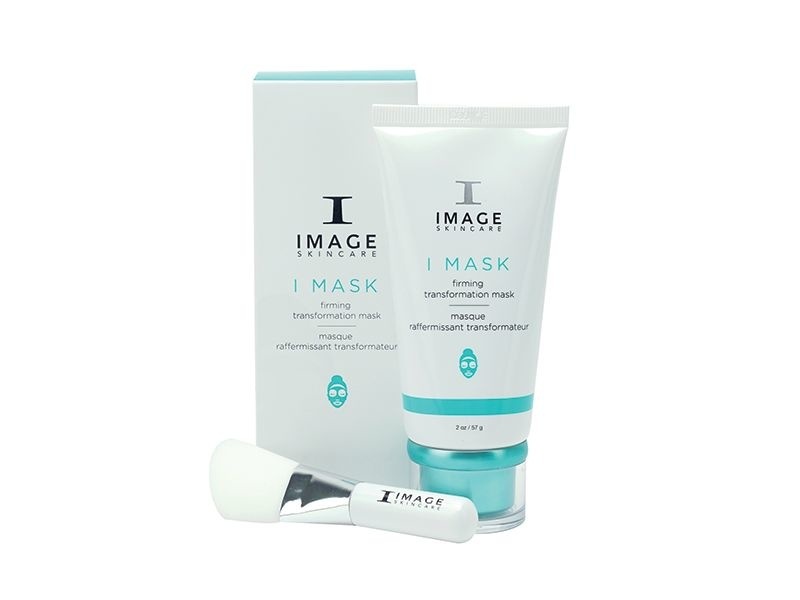 I MASK - Firming Transformation Mask supports your skin's ability to combat stress - a well-known cause of skin aging. Your beauty secret for a young and fresh appearance! Apply a thin layer of I MASK - Firming Transformation Mask to cleansed skin and leave on for 5 to 15 minutes. Then massage the mask with wet hands for about 1 minute. Rinse carefully with lukewarm water. 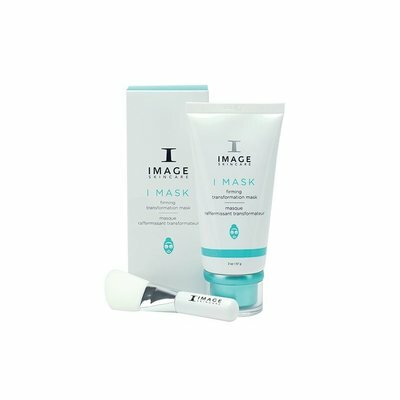 Use I MASK - Firming Transformation Mask 3 to 5 times a week for the best results.